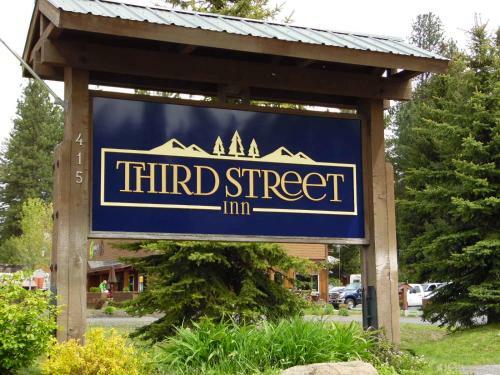 Situated in McCall, Third Street Inn features a shared lounge. This 3-star hotel offers free WiFi. The hotel has an indoor pool and a 24-hour front desk. The rooms in the hotel are equipped with a flat-screen TV with cable channels. A boutique hotel located in downtown McCall within blocks of Payette Lake and a short distance to Ponderosa State Park.